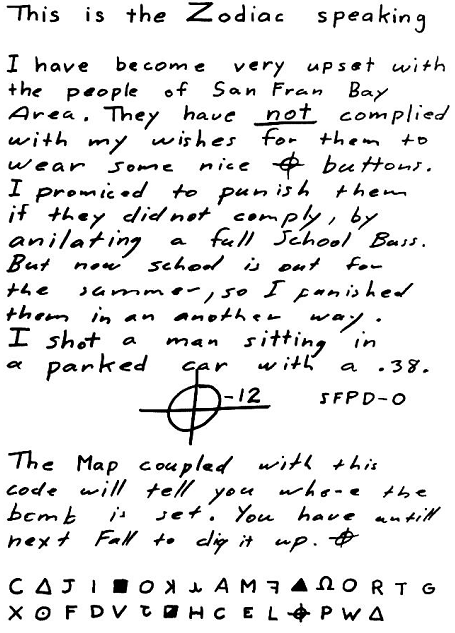 The second encrypted message from the Zodiac Killer is one of the world’s most famous unsolved cryptograms. 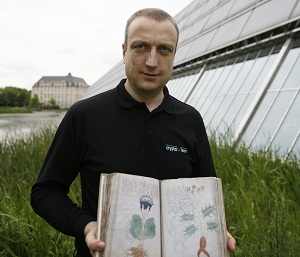 According to computational linguist Tom Juzek, it will never be solved because no solution exists. Throughout the late 1960s, the Zodiac Killer, one of history’s most famous unidentified serial murderers, terrorized the San Francisco area in a spree of heinous attacks. He murdered at least five people and seriously injured two. 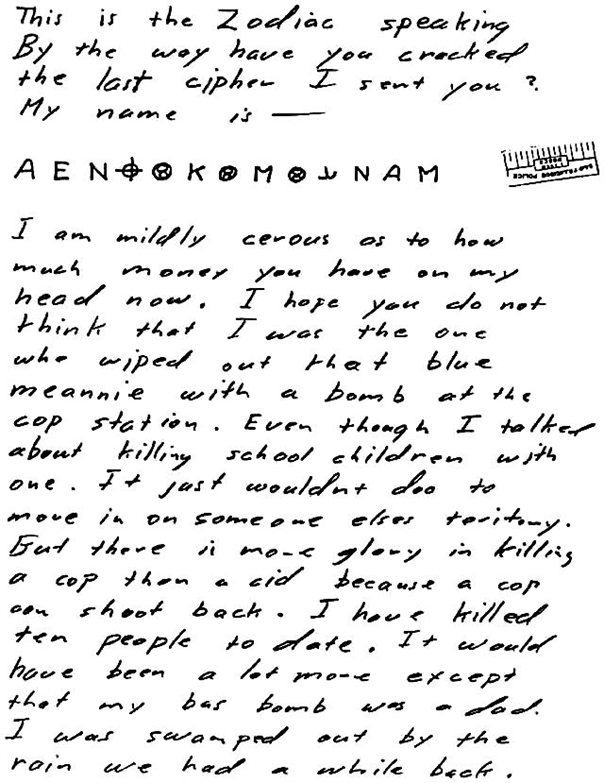 He sent over a dozen taunting letters to the public, in which he boasted about his acts and made fun of the police. 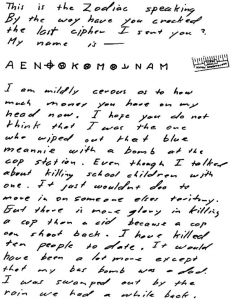 The case has never been solved. Messages #3 and #4 are quite short and have a flat letter frequency distribution. This means that the correct solution, it there is one, cannot be distinguished from false ones, which makes these cryptograms virtually unsolvable. 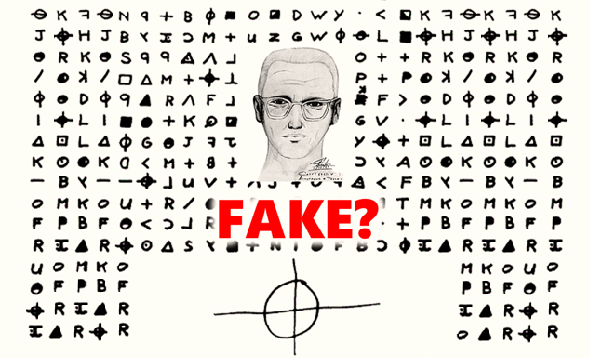 For this reason, codebreakers usually focus on the second Zodiac Killer message. As it consists of 340 letters, it is sometimes referred to as Z340. 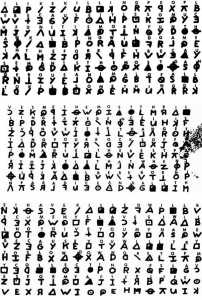 The first Zodiac message (also known as Z408) proved to be encrypted in a homophonic cipher (this means that a cleartext letter may have several different ciphertext counterparts). As the second cryptogram looks similar to the first, it is reasonable to assume that it was created with the same type of cipher. However, all attempts to find a homophonic substitution table that decrypts Z340 have failed so far. 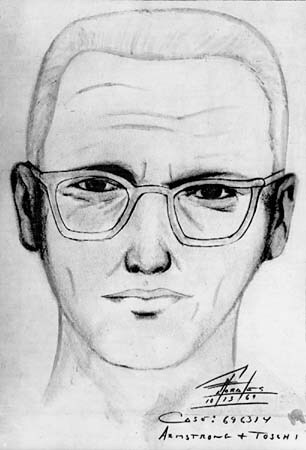 Apparently, the Zodiac Killer, after his first cryptogram had been broken within a short time, tried to make his second try more difficult. 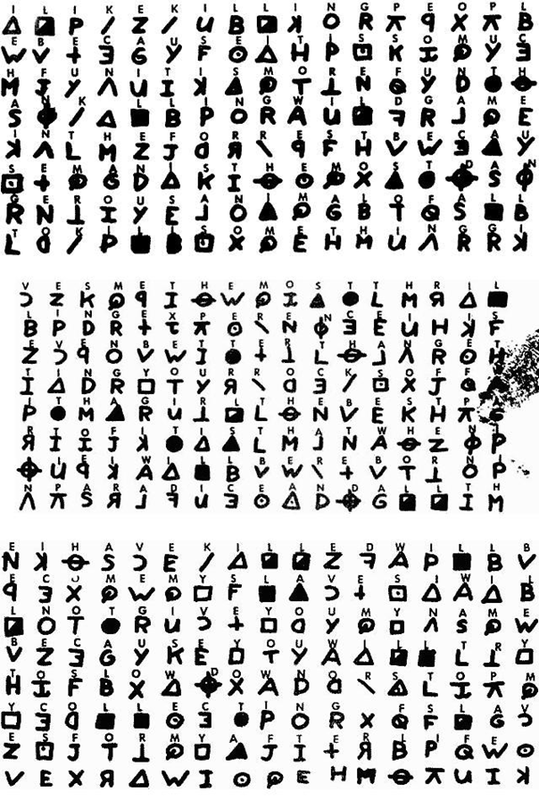 Of course, it is possible that the second Zodiac Killer cryptogram is just a nonsense message (the can be said for the Voynich Manuscript, the McCormick notes, the Debosnys cryptogram and many other unsolved crypto mysteries). 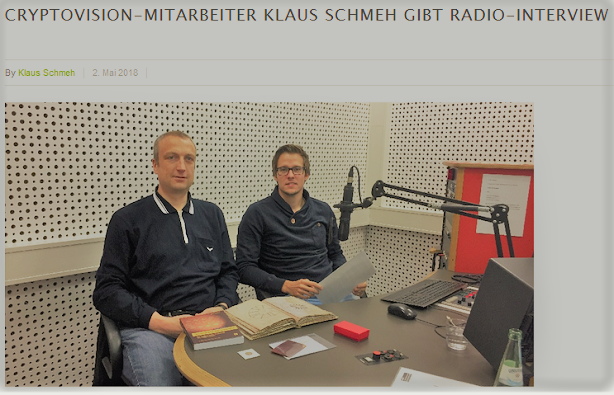 Tom Juzek, a computational linguist, has now published an interesting blog post about Z340 that delivers a number of statistical arguments that support the nonsense hypothesis (thanks to blog reader Ralf Bülow for the hint). This post was published on March 16, 2018. I had never heard of Tom Juzek before. He has never been active in the crypto history community. Perhaps, this will change in the future. I wouldn’t mind seeing works like these at crypto history conferences. 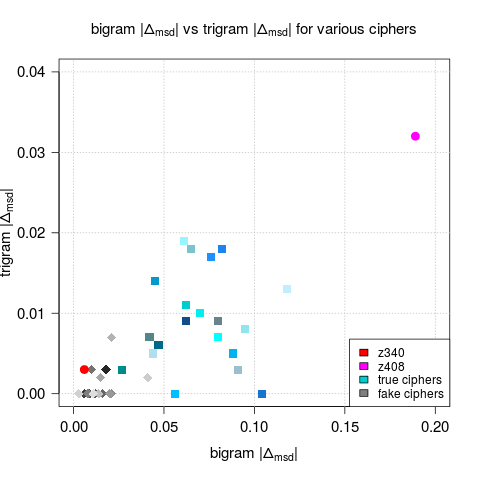 As Juzek correctly states, the letter, bigram and trigram frequencies of Z340 are consistent with a homophonic cryptogram. As an additional statistical tool, Juzek introduces the “mean squared distance from one” (MSD), which is computed for every n-letter-group (ngram) that appears in the cryptogram. The MSD values of a homophonic cryptogram are different from the ones a random sequence over the same alphabet with the same letter frequencies produces. 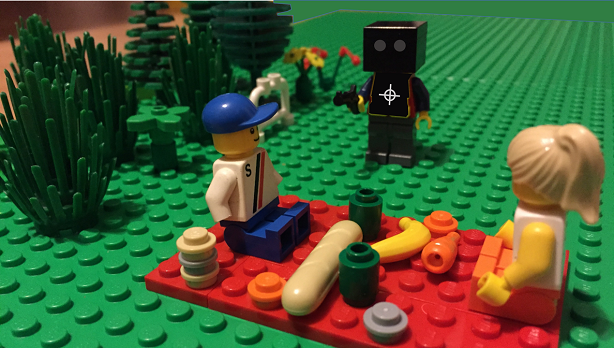 When checking the MSD values of Z340, Juzek found out: these values stay the same, no matter in which order the letters of the cryptogram are read. Especially, reading Z340 in the usual order renders the same results as reading it backwards or column-wise. This is strong evidence that Z340 is not a homophonic cryptogram. Even if read backwards or column-wise, Z340 does not behave like a real cipher.